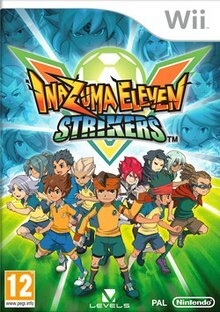 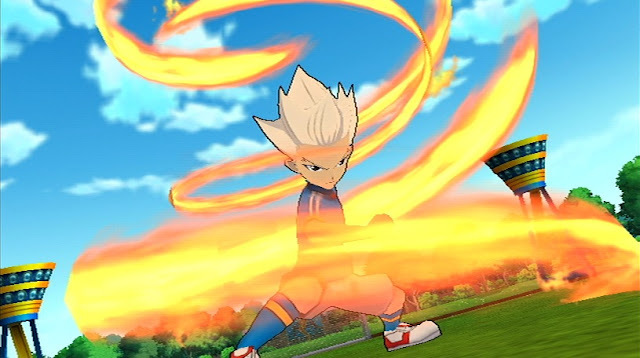 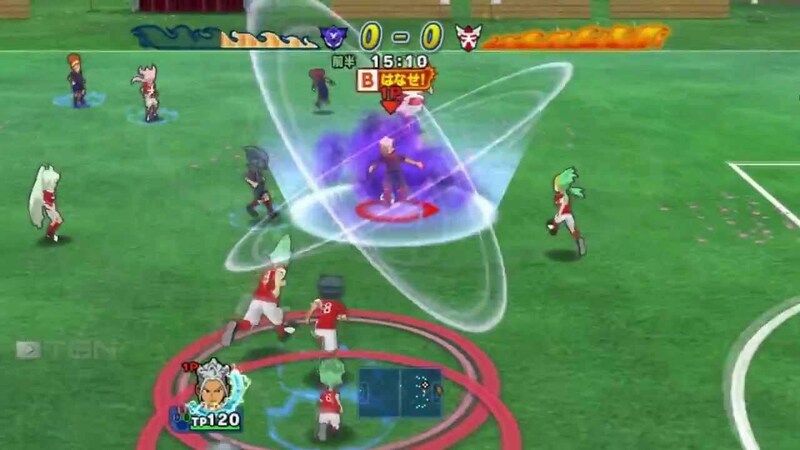 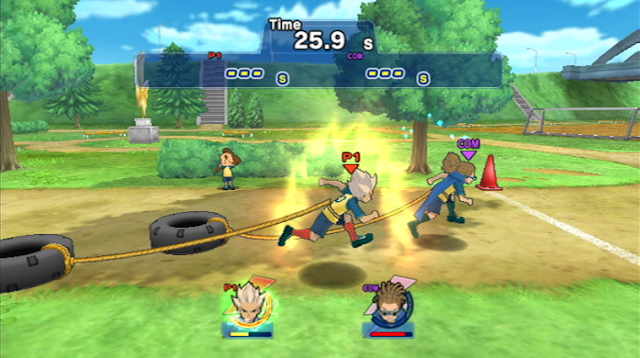 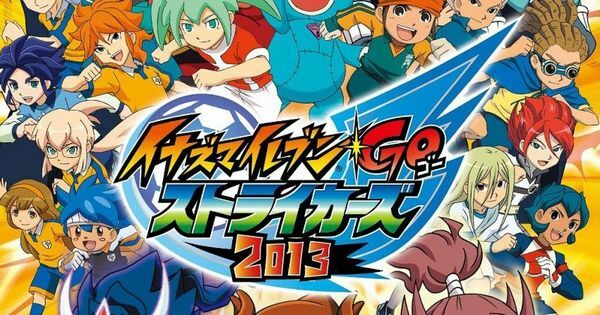 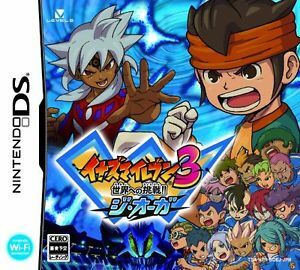 Inazuma Eleven GO Strikers 2013 is a role-playing video game and sports video game for the Wii developed and published by Level-5. 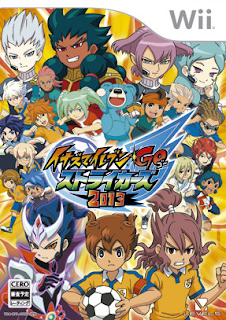 It was released in Japan on December 20, 2012. 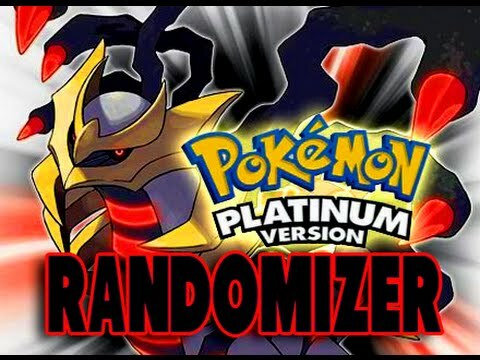 Run your wii emulator and load the game.